The strong got stronger in 2017, with HLS and H.264 growing while VP9 took a tumble. Despite all the noise around 4K, it still isn't used much. A three-pass process will learn from previous encodes to speed processing time and deliver better optimized files. Apple Joins Alliance for Open Media: What Does it Mean? While Apple's technical motives might be simple, their strategic motives appear more complicated: If it wants to build a video service that competes with Netflix and Amazon, it has to deliver to all devices, not just its own. Both the Content Delivery Summit and the Live Streaming Summit will be back as part of this year's Streaming Media East event, with new chairs and new ideas. When it comes to encoding settings, don't just "set it and forget it." 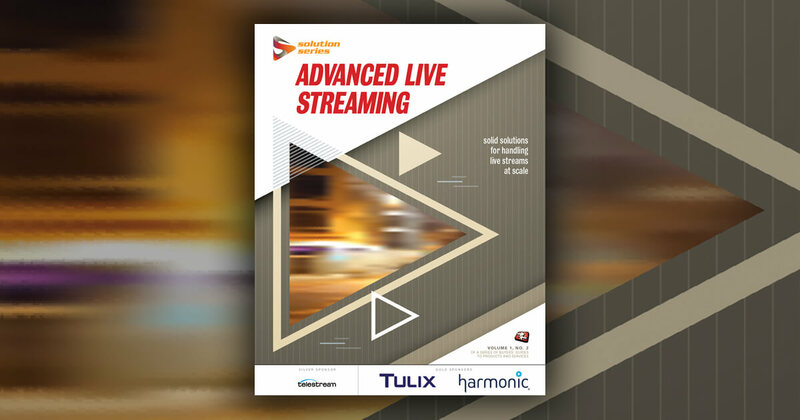 Mux Video dynamically encodes videos when needed to provide the best results.